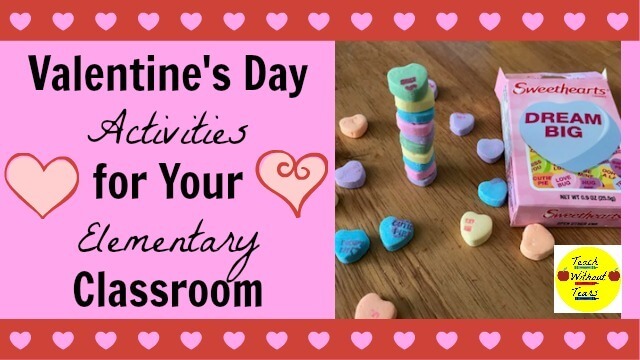 Do you want some fun ways to celebrate Valentine’s Day in your classroom? These 5 Valentine’s Day activities are low prep, and your students will love them! Writing substitute plans is one of my least favorite parts of being a teacher. 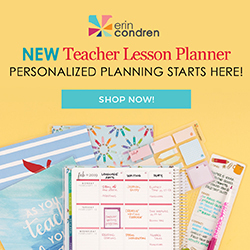 Using these tips has helped to make writing sub plans easier. Parent-teacher conferences can be very stressful. Here are 10 tips to make sure they go smoothly. Plus, download a free parent handout. 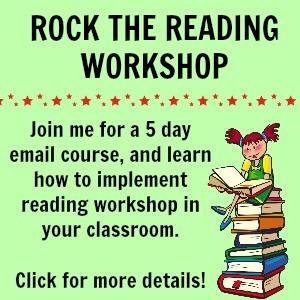 Are you a teacher with hundreds of books? Do you need a way to organize them? 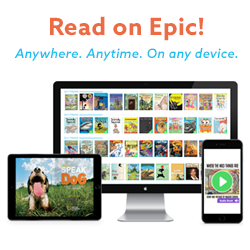 Discover 5 easy steps to set up your classroom library and keep it neat.